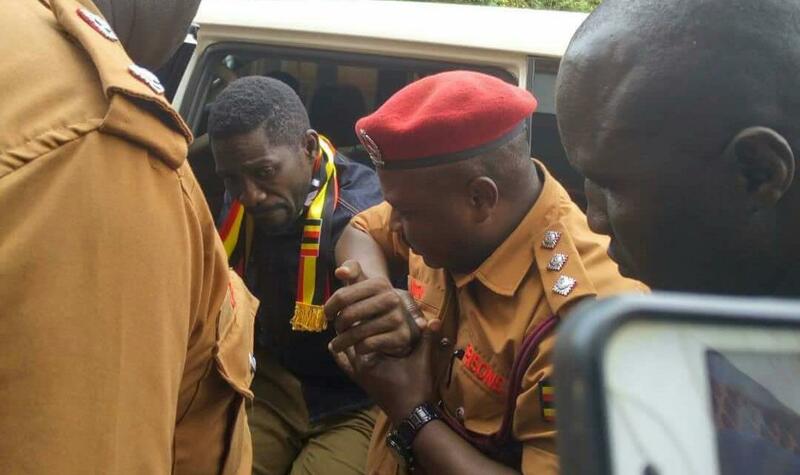 GULU – The case in which Kyadondo East Member of Parliament Robert Kyagulanyi aka Bobi Wine and 34 others are charged with treason over the violence ahead of the Arua Municipality by-election resumes in the Gulu Magistrate’s court on Monday. 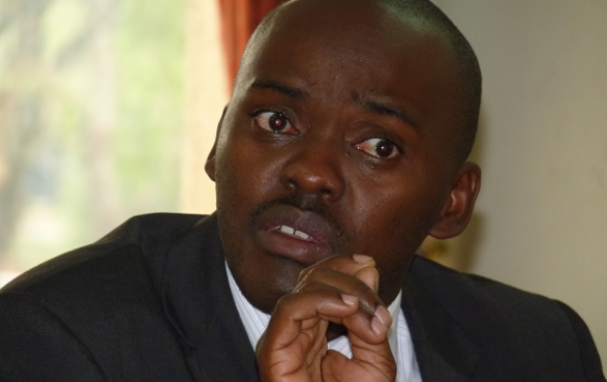 Mr Medard Ssegona, one of their lawyers, said not all of them will appear in court since some are still in poor health. “Some will be represented by their sureties since they are still in poor health,” he said in an interview on Saturday. He cited the example of Atiku Shaban, an aide of Arua Municipality MP Kassiano Wadri who is still hospitalized following the alleged torture suffered at the hands of security forces. MP Francis Zaake was also charged with treason by police but is yet to be formally charged in court. He also could not confirm whether Bobi Wine will attend the session. 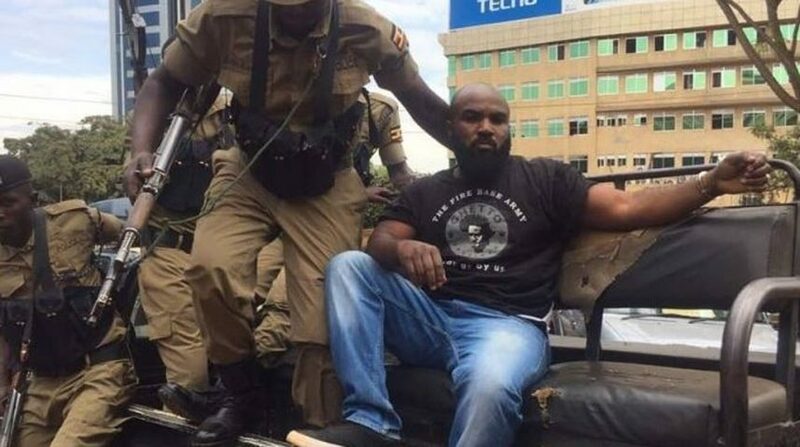 Bobi Wine’s guard Edward Sebuufu alias Eddie Mutwe, and a machine operator, Musa Ssenyange are also part of the accused after they were on September 11 also arraigned before the same court and charged with treason. They were remanded to Gulu Central Prison. The group’s charges accrue from the alleged stoning one of the cars in the presidential convoy on August 13 ahead of the Arua Municipality by-election. Mr Henry Kilama, one of the lawyers representing the 35 accused persons, said they also intend to apply for bail for Mutwe and Ssenyange.